For months on end, there have been eye-catching displays as the various species come into bloom. Here’s one of the most showy types. I love to walk in the Australian bushland. 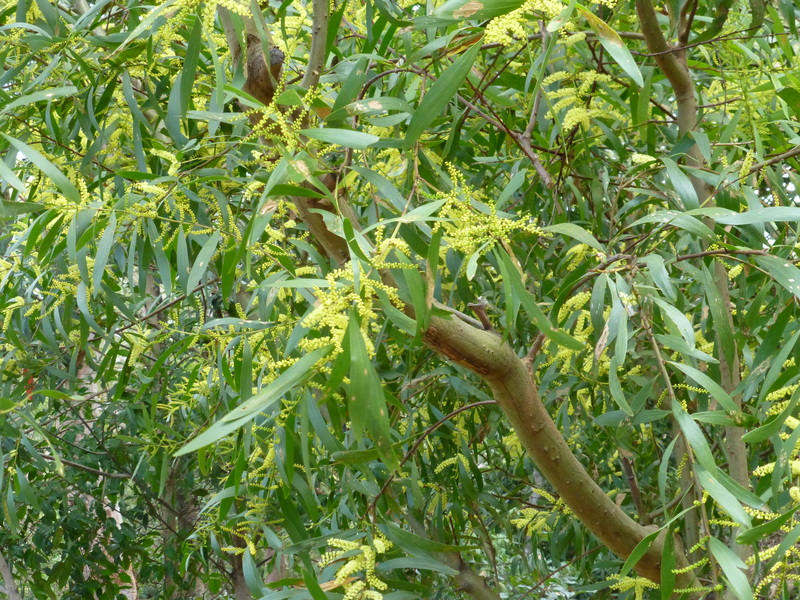 And so I count my blessings that, despite living in suburbia, I live so near to a beautiful, unspoilt area that boasts many different varieties of Wattle and Eucalyptus, to name just two. I hope that you like this snapshot taken there. 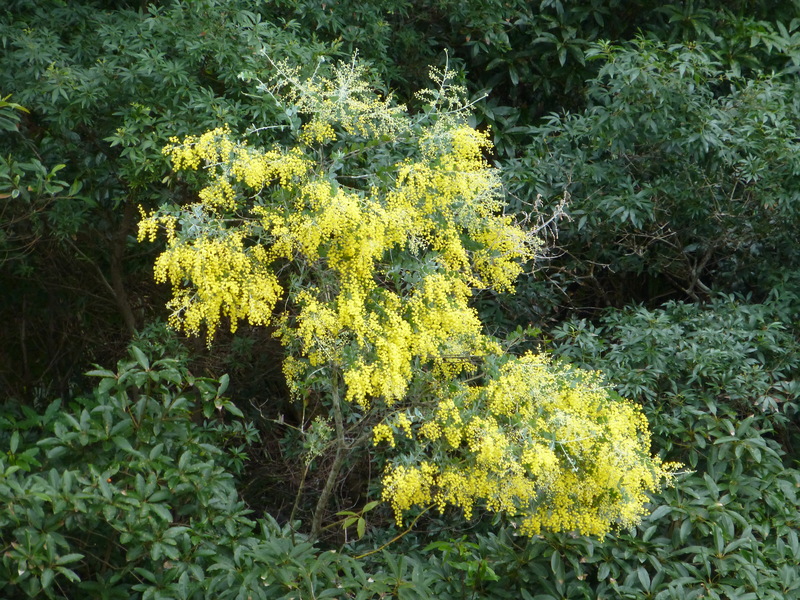 Right now, some of the Golden Wattles are starting to fade..
Interestingly, Wattle has a wide variety of species, and overall a long flowering season. 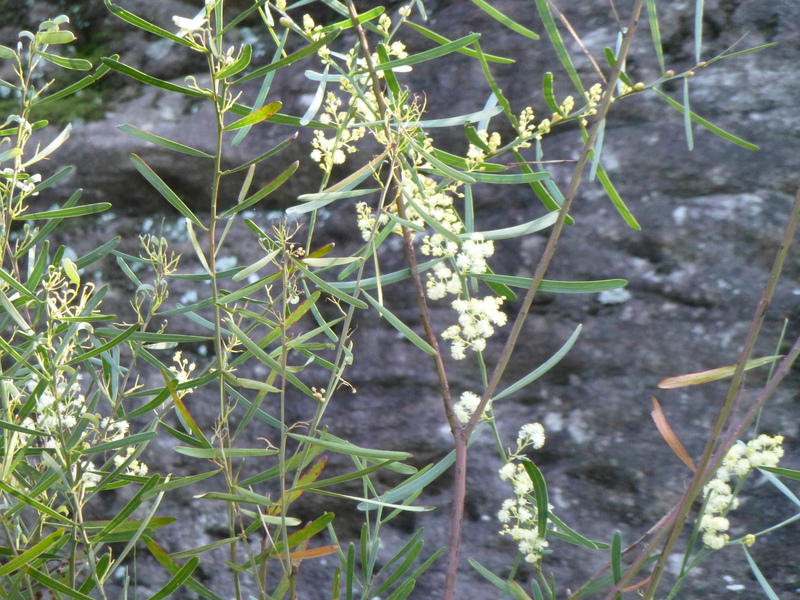 As children, we in Australia are schooled in the beauty of this plant. We are taught poems that speak touchingly of its delights. As adults, many of us have to travel to natural bush areas to it see first-hand. Here’s a photograph of one that grows in Sydney. 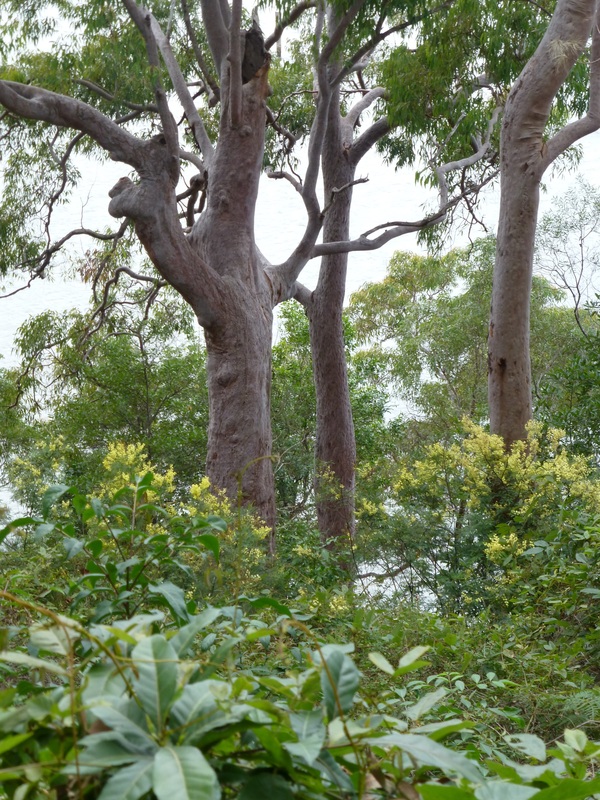 I know that many of my readers are captivated by photographs of the Australian bush. Unfortunately my camera is currently out of action, so I must resort to photos taken a while ago. 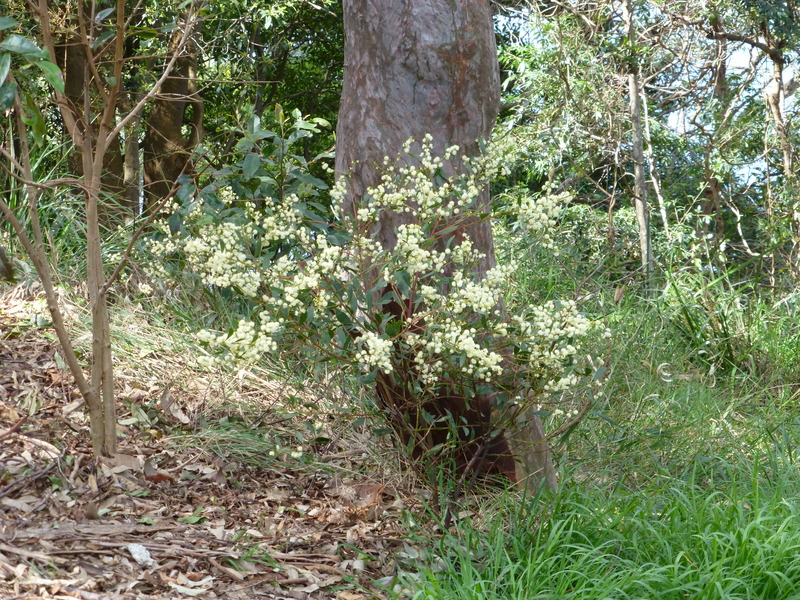 example of the sights that greet visitors to our local bushland park in suburban Sydney, Australia. What could be more iconic that wattle? 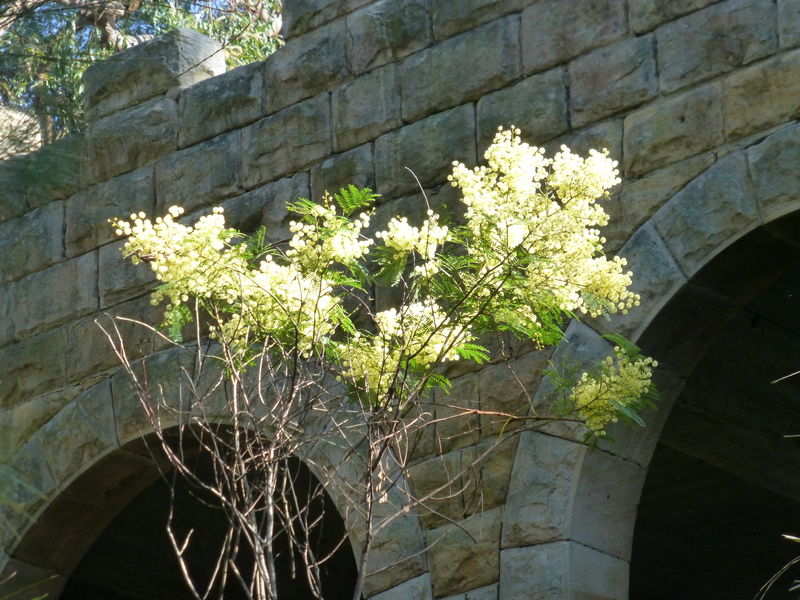 Its yellow or golden ball-like flowers herald the approaching Spring. So vibrant are these blooms that they stand out quite strikingly, even at a distance. Interestingly, their leaves vary quite widely in colour and shape. How lucky we are to witness these sights!